Pursuant to the resolution adopted by the Shareholders Assembly (held on 07 February 2019) Gorenje d.d. will be transformed from a joint stock company into a limited liability company. The transformation marks the completion of the takeover process, with the company Hisense as the only remaining shareholder and introduces a simpler governance system without the Supervisory and Management Board. As of the date of entry of the transformation in the Court Register, which is expected to occur by the end of February, the members of the Supervisory and Management Board will cease their term of office. 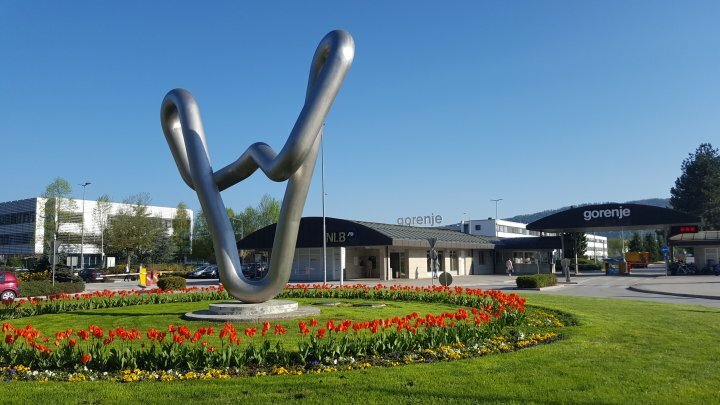 In place of a Supervisory Board and Management Board, Gorenje will be managed by a seven-member Committee of Directors which is chaired by Franjo Bobinac and includes two Chief Managing Directors, Lan Lin and Chao Liu, and four Directors: Yeguo Tang, Shaoqian Jia, Žiga Debeljak, and Drago Bahun as labour director/employees' representative. Five additional members of the previous Management Board, i.e. Stanka Pejanović, Tomaž Korošec, Hanson Han, Lu Hou, and Saša Marković will continue to participate in the management of the company; they will be named holders of procuration or executive vice presidents of the company. The management will be responsible for the company’s current operations, i.e. production and business management, implementation of decisions adopted by the shareholder and the Committee of Directors, organising the implementation of business and investment plans, defining the company’s internal organisation, etc.